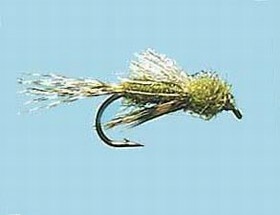 Turrall Specialist & Top Quality Fly TURRALL FLOATING NYMPH OLIVE -EM02 Fishing Fly. 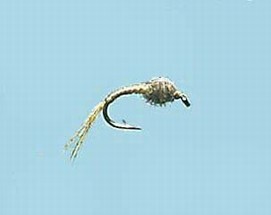 Turrall Specialist & Top Quality Fly TURRALL SIMULATOR -EM03 Fishing Fly. 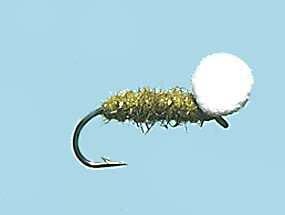 Turrall Specialist & Top Quality Fly TURRALL SULPHUR -EM04 Fishing Fly. 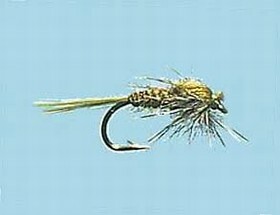 Turrall Specialist & Top Quality Fly TURRALL WD40 FLASHBACK -EM05 Fishing Fly.